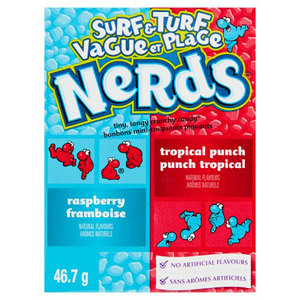 Let's face it, there are some sweets which we can't just do without. 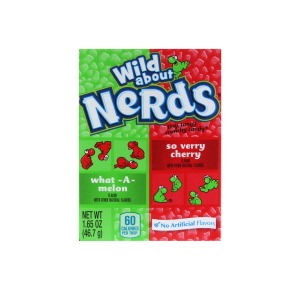 The Americans love their treats, and we stock the favourites so that they can be enjoyed all over the world. 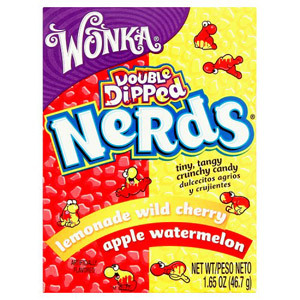 With a range of flavours of Willy Wonka Nerds, these sweets are bursting with flavour and each mouthful is like a party in your mouth. 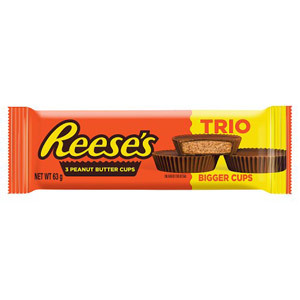 Or perhaps you fancy the classic Hershey's Reeses Peanut Butter Cups for a delicious treat. 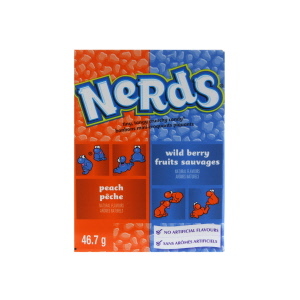 Make sure to fill your cupboard with these American favourites and your sweet tooth with always be satisfied.